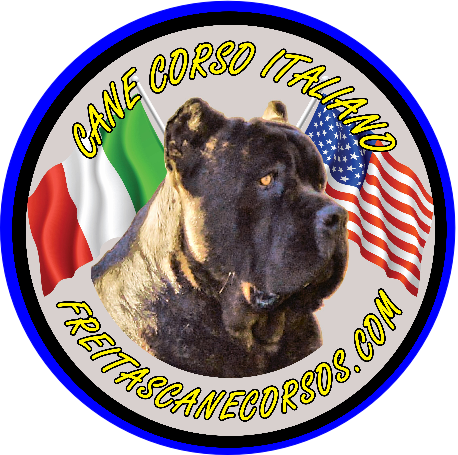 Welcome to Freitas Cane Corsos located in the great state of Nevada. 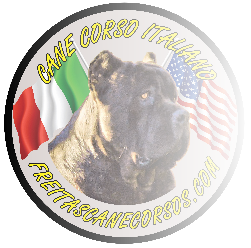 We are responsible hobby breeders and have been breeding Cane Corso’s for over 13 years. 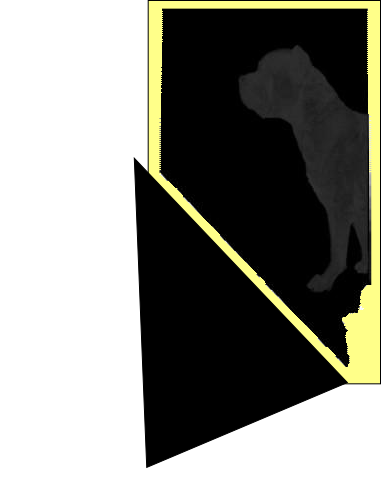 We are dedicated to the preservation and quality within the breed standard.